JT600 has two way voice function, and can dial preset phone numbers and receive phone call as well. It will have a long battery life according to reasonable presetting. it is very convenient for charging. Can be charged by min-USB charging cable. 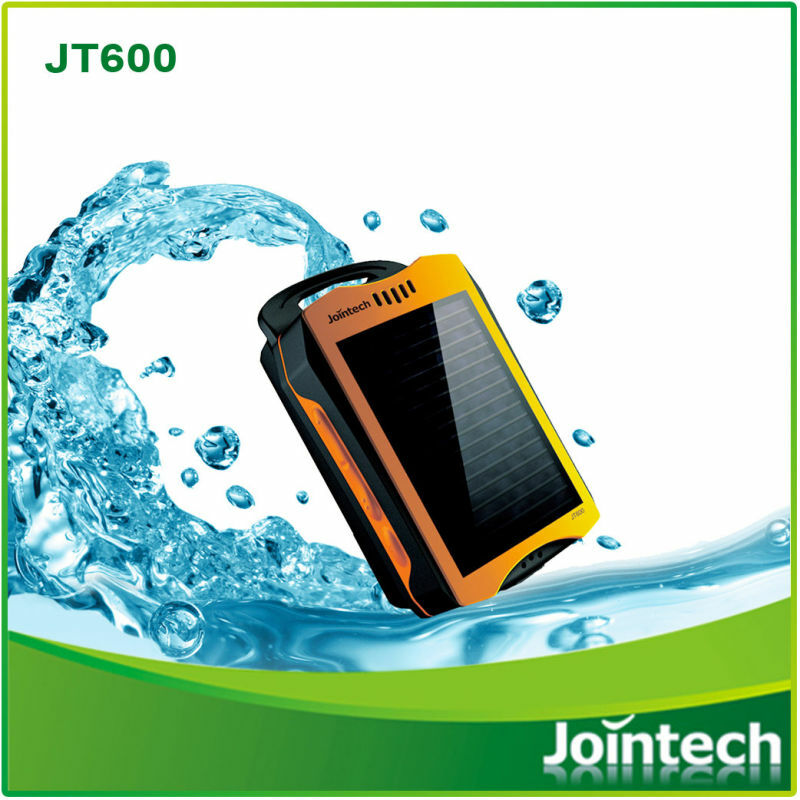 JT600 is a special design for person tracking and management device. It is widely used for field worker, outdoor sport games management , etc. JOINT have a large global network of distributors and OEM product partners who have deployed to many companies across most industries. Contact JOINT today to discuss your needs and how we may be able to help. Who knows, we may have already deployed a solution to match your specific requirement. Contact us if you need more details on GPS Tracker. We are ready to answer your questions on packaging, logistics, certification or any other aspects about Personal Tracker、Tracking System. If these products fail to match your need, please contact us and we would like to provide relevant information.